Potassium citrate and magnesium citrate solution when given orally, the metabolism of absorbed citrate produces an alkaline load. 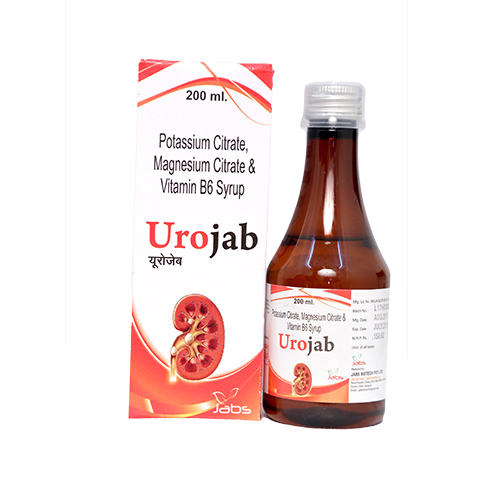 In addition to raising urinary pH and citrate, this also increases urinary potassium and magnesium. In some patients, potassium citrate causes a transient reduction in urinary calcium. These changes produce urine that is less conducive to the crystallization of stone-forming salts (calcium oxalate, calcium phosphate and uric acid). Increased citrate in the urine, by complexing with calcium, decreases calcium ion activity and thus the saturation of calcium oxalate. Increased magnesium in the urine, by complexing with oxalate decreases the oxalate ion activity and thus the saturation of calcium oxalate. 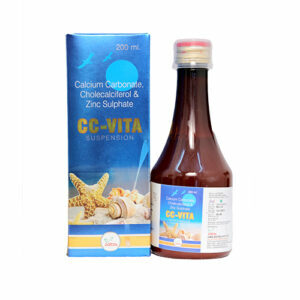 Citrate and magnesium also inhibits the spontaneous nucleation of calcium oxalate and calcium phosphate (brushite). The increase in urinary pH also decreases calcium ion activity by increasing calcium complexation to dissociated anions. The rise in urinary pH also increases the ionization of uric acid to more soluble urate ion. Potassium citrate therapy does not alter the urinary saturation of calcium phosphate, since the effect of increased citrate complexation of calcium is opposed by the rise in pH-dependent dissociation of phosphate. Calcium phosphate stones are more stable in alkaline urine. Pyridoxine is a co-factor of the Alanine-Glyoxylate-Transaminase (AGT) enzyme. Pyridoxine increases the activity of the enzyme AGT, thus glyoxylate is converted to glycine rather than oxalate, which decreases the urinary oxalate level. 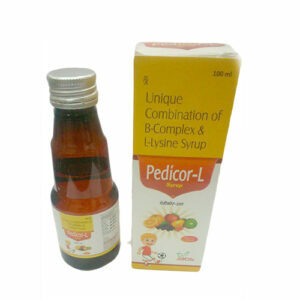 Three teaspoons (15ml) of oral solution diluted with one glass of water, after meals/at bedtime twice daily or as directed by the physician. 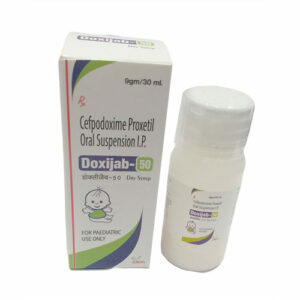 •	Prevention of recurrence of calcium oxalate nephrolithiasis and uric acid lithiasis with or without calcium stones. •	Renal tubular acidosis with calcium stones. 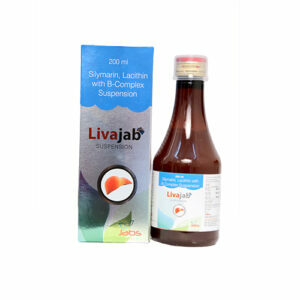 •	Relief from burning urination. Diarrhea, loose stools, nausea, upset stomach, vomiting. Severe allergic reactions (rash; hives; itching; difficulty breathing; tightness in the chest; swelling of the mouth, face, lips, or tongue); black, tarry stools; confusion; severe stomach pain; tingling of hands or feet; vomit that looks like coffee grounds; weakness. Potassium citrate should be used with caution with potassium-sparring diuretics, which can increase potassium levels in body and potentially lead to cardiac arrest. Drugs that slow transit of food through the intestine may delay passage of potassium tablets through the digestive system and result in increased irritation, ulceration or narrowing of the small intestine. Examples of such drugs include atropine, loperamide (Imodium), liraglutide (Saxzenda, Victoza) and similar drugs. Angiotensin converting enzyme (ACE) inhibitors (for example, enalapril [Vasotec]), angiotensin receptor blockers (ARB) drugs (for example, valsartan [Diovan]) and certain diuretics (for example, spironolactone [Aldactone] and triamterene [Dyrenium]) increase potassium levels, causing high potassium levels in the blood when combined with potassium supplements. Potassium blood levels should be measured regularly in these patients.